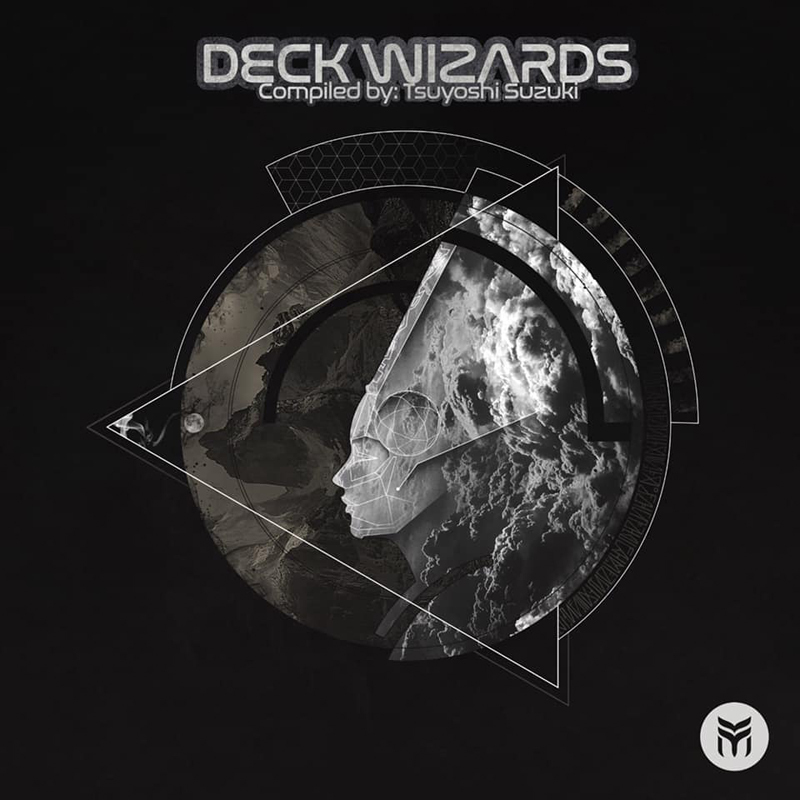 Future Music Records is proud to present ‘Deck Wizards’ compiled by Tsuyoshi Suzuki. Influenced by the 90’s style of deep psychedelic music, the VA features 11 reimagined classics with fresh twists. The ‘Deck Wizards’ series title is used by kind permission of John Phantasm/Phantasm Records.